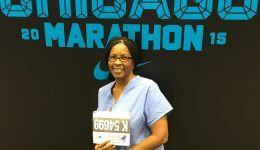 Home / Articles tagged with "Chicago Marathon"
Articles for Tag: "Chicago Marathon"
A father turned Chicago Marathon runner gives back to the doctors who saved his daughter’s life. 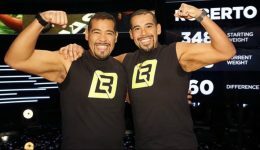 Read how these Chicago twins lost 300 pounds – and learn about their next big challenge. 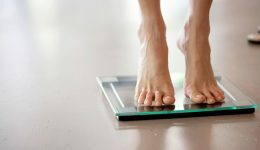 A dietitian weighs in on some common misconceptions and offers advice for people trying to lose weight. Five years ago, Dr. Jones tripped walking in the woods. Later she could barely move. Now she’s running a marathon. I never thought I was going to run a marathon. 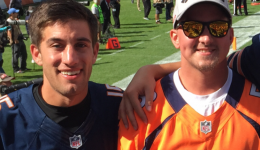 That changed when my friend was diagnosed with Ewing’s Sarcoma. Are these popular diet mantras fact or fiction? A dietitian weighs in on five common diet myths and offers advice for people trying to lose weight. 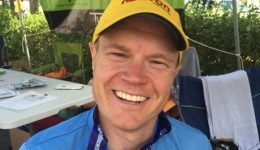 A sports medicine physician and coach to world-renowned athletes offers three basic rules to get you started.